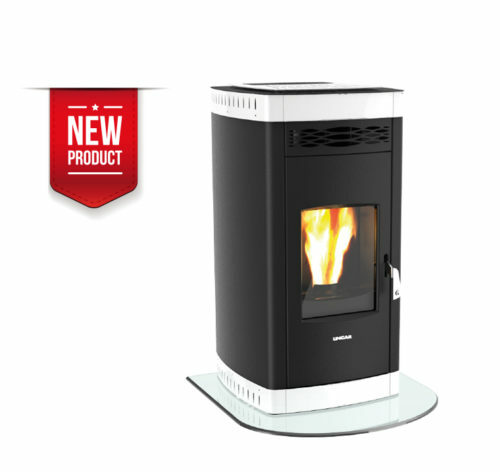 WHY CHOOSE A DUCTING STOVE? 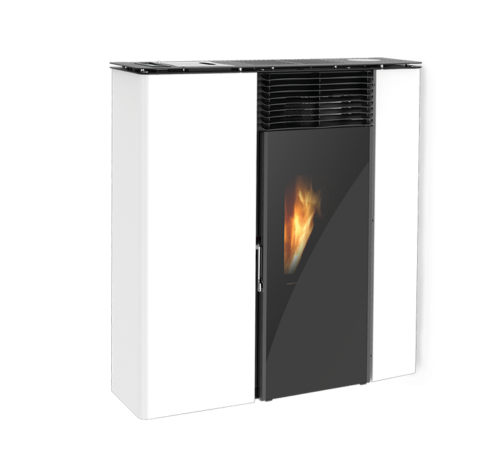 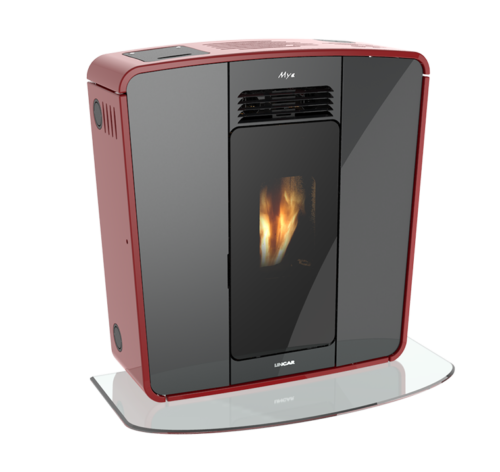 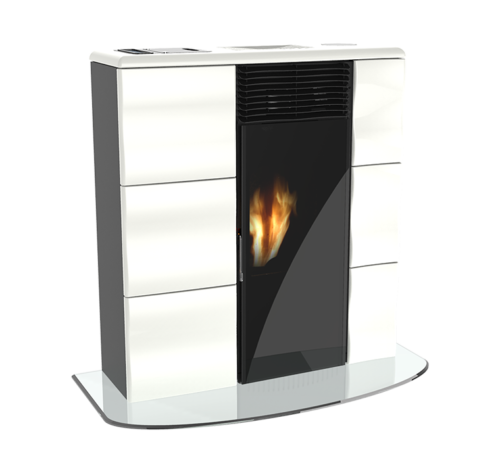 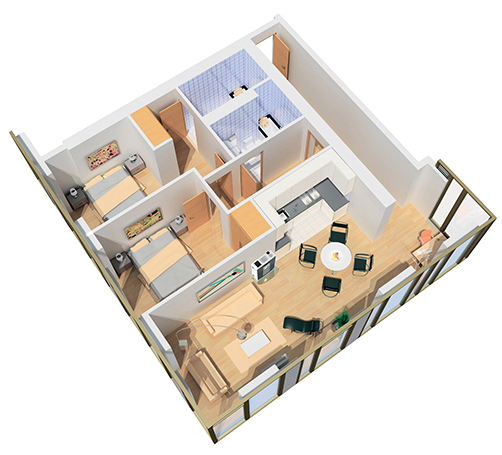 Ducted pellet stoves, with a suitable pipe system, carry hot air as well as in the room where they are located, in adjacent rooms positioned on the same or higher level. 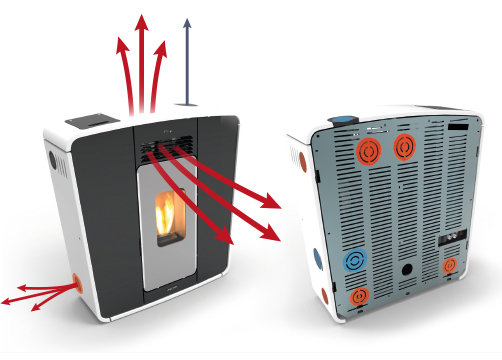 The ductile air stoves are ecological thanks to double combustion, high temperature and constant exhaust fumes control, enabling only environmentally-friendly carbon dioxide and water to enter the atmosphere, allowing you to heat the whole house and have low costs of management.